Yum cha on a Sunday morning has always been an integral tradition in Jakarta, especially to the Tionghoa community who have continued this Chinese tradition since the 19th century. 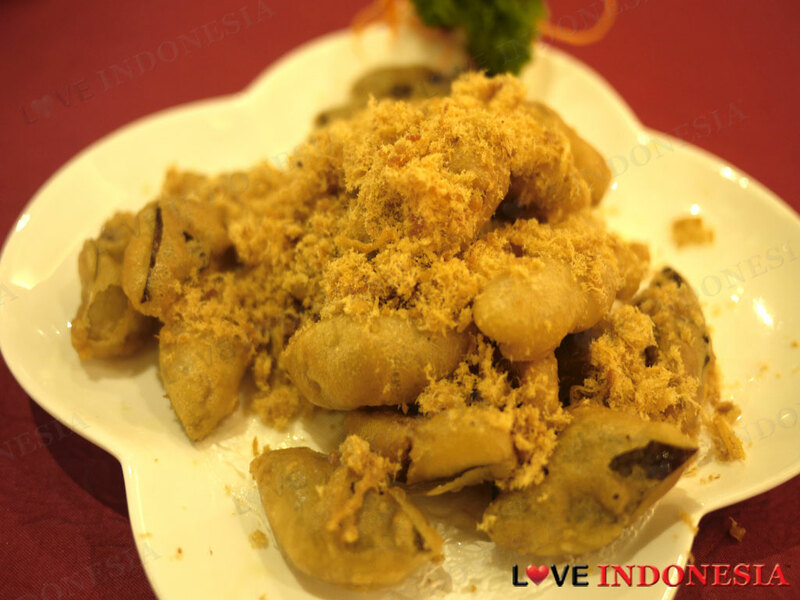 People usually flock to Chinatown to get their fix, but there is one place that has been a favourite, which is located quite centrally in Jakarta, and this place is the Ah Yat Abalone Forum Restaurant. 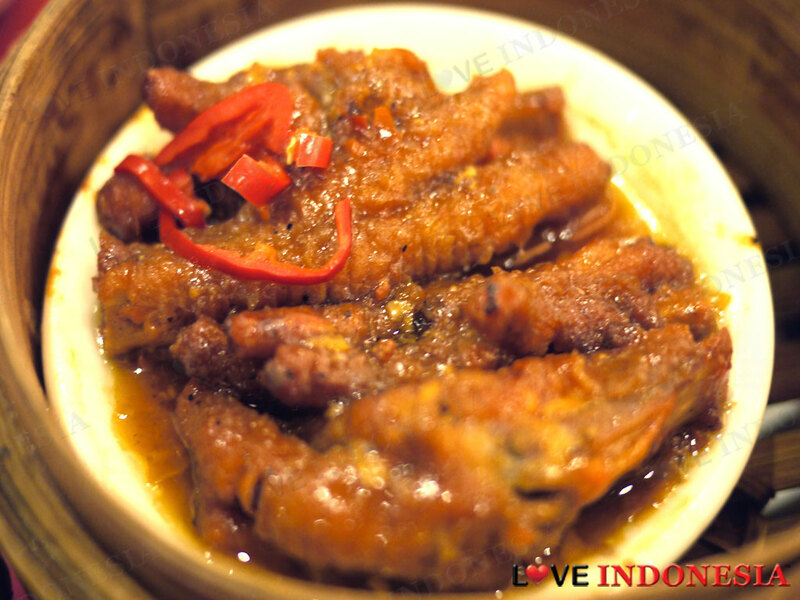 Aside from the convenience of the location, Ah Yat is one of the most famous Chinese restaurants in Jakarta not only for Yum Cha but for their signature dishes. Located in the Mid Plaza building, everyone knows where Ah Yat is, as it is situated in a slightly peculiar floor level, where it looks like it is too low to be called a lobby and too high to be called a basement. No booking on Sundays means that you have to wait behind those who have arrived an hour or so before the restaurants opens at 9 am. Ah Yat serves almost 50 different types of Dim Sum dishes ranging from their steamed dumplings, buns, egg tarts, congee and fried options. We consider their Ha Kau dumplings to be very generous with its prawn fillings and their Dim Sum dishes are all freshly made and exquisite. For a la carte orders, we hope you like Abalone, as one of their signature dishes is Abalone cooked in the various American, Japanese and Chinese styles in the form of soups, fried and any which way you can imagine. They also serve pan-fried goose liver and lobster sashimi, and as such, you can mix and match various expensive and cheaper dishes to suit your tastes and budget. 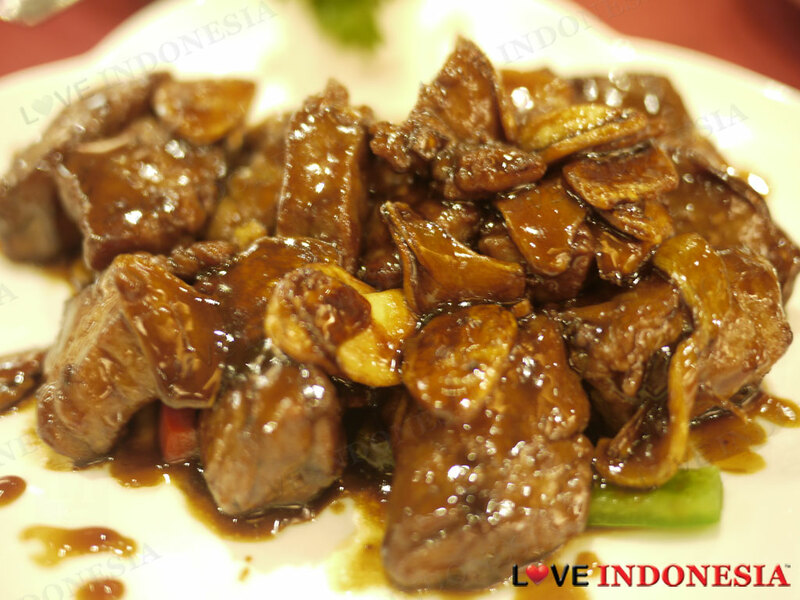 We also recommend the Beef cooked in Japanese sauce where the tender beef chunks are cooked in dark soy sauce and you will also find that the smoky, slightly caramelised sliced garlic taste is addictive. Ah Yat has every Chinese dish that you could possibly think of but they are distinctive from anywhere else as only they can cook it especially the 'Ah Yat' style. What is near "Ah Yat Abalone Forum Restaurant"?